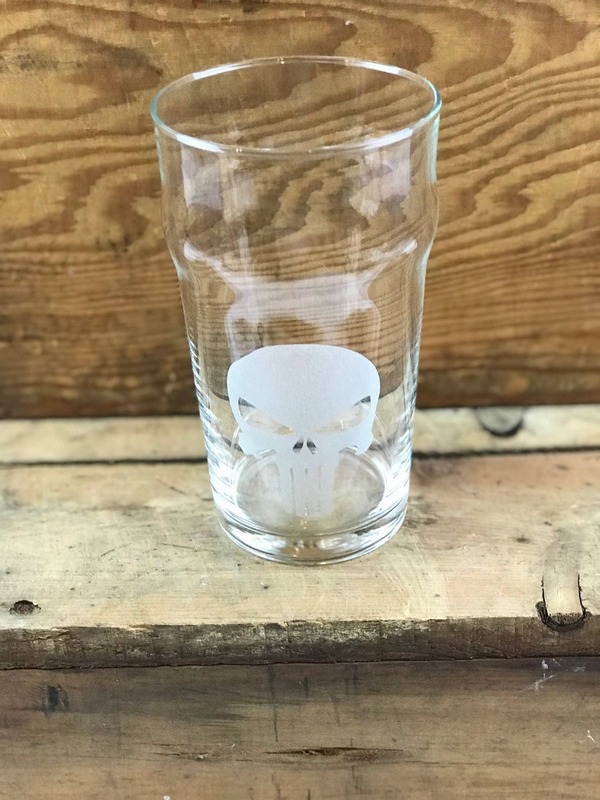 20oz. 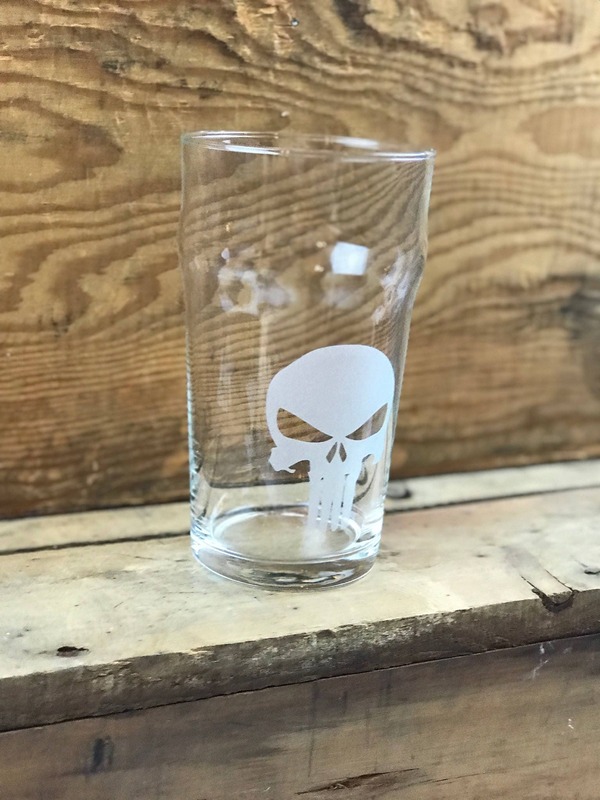 Custom Pub Glass // "Punisher Logo"
This pub glass is etched to perfection by hand using the sandblasting method. 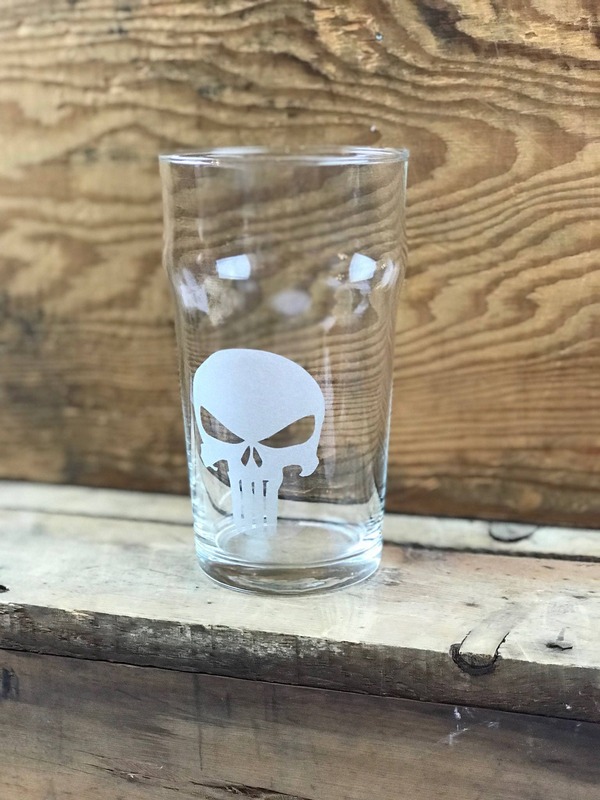 This glass has the classic Punisher graphic on it. 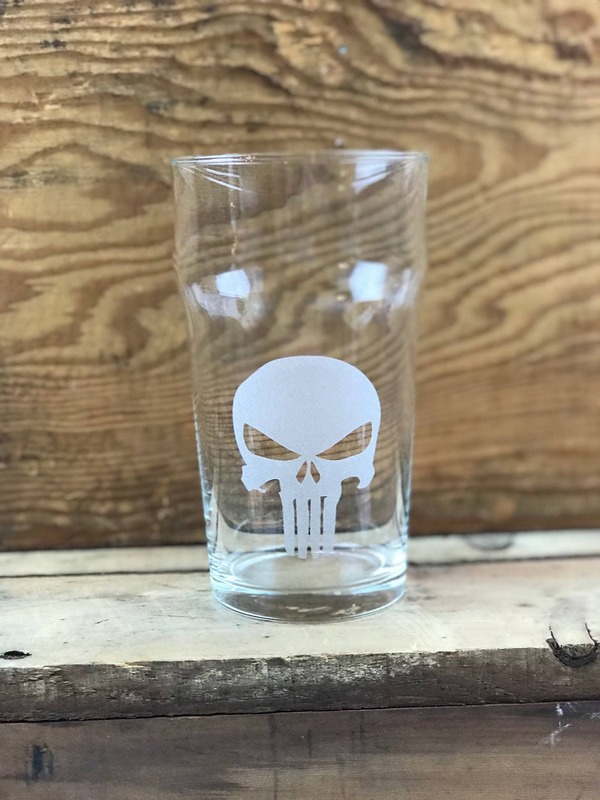 Personally I think this graphic is pretty cool looking. 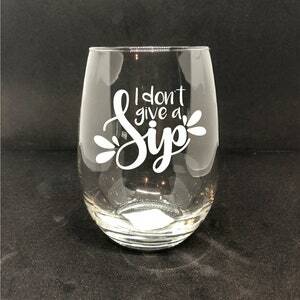 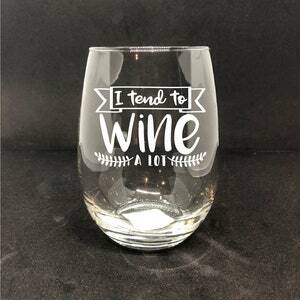 This glass can also be personalized also on the back of the glass. 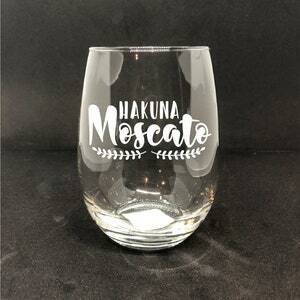 (A name, date, etc.) 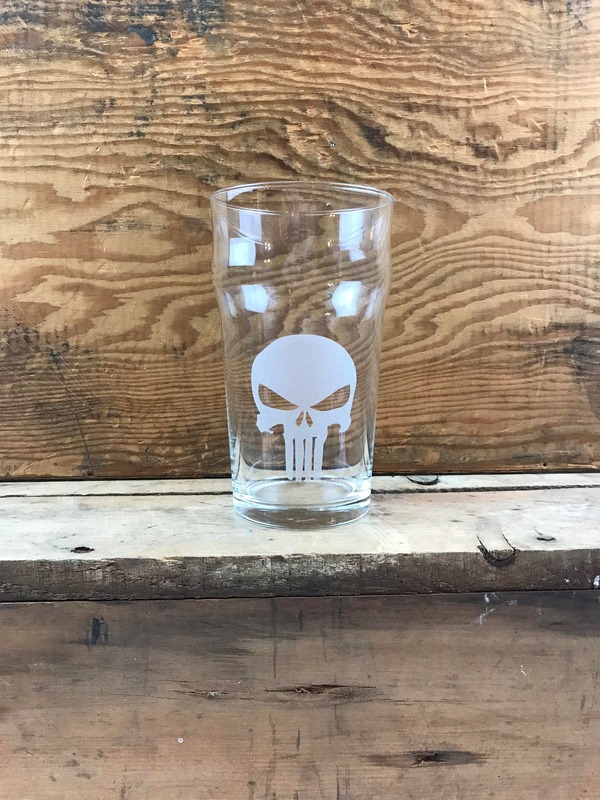 This customization is available for an extra $2.00. Just make sure to select that option when purchasing and include in the notes section what you would like added to the glass.